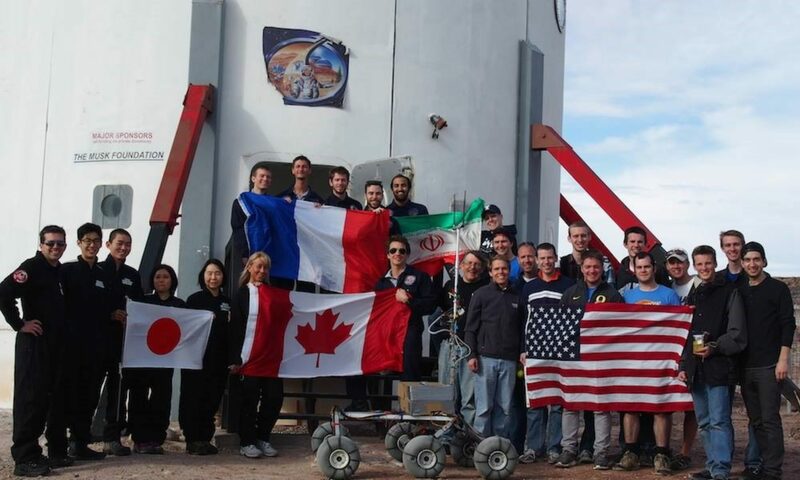 Welcome to the MDRS Observatories webpage. 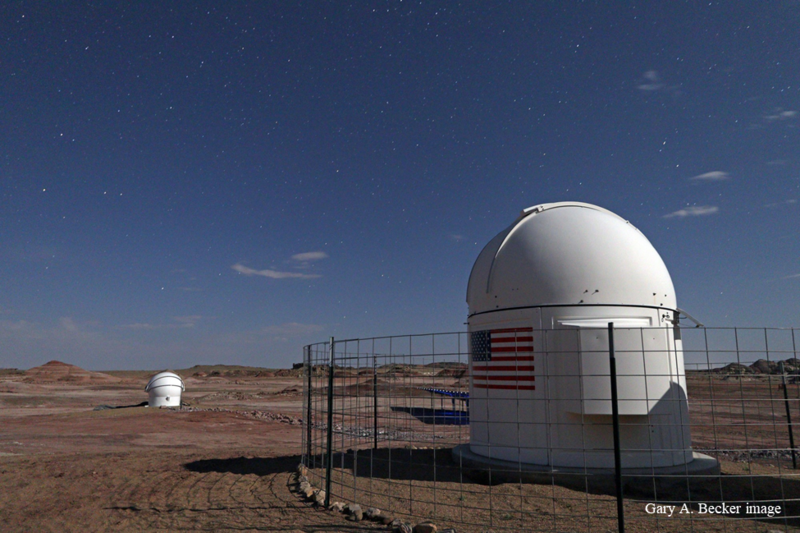 The MDRS Observatories include both the recently upgraded Musk Observatory and the brand new MDRS Robotic Observatory. These facilities have been made possible for the Mars Society by very generous donations over the period of many years. The Musk Foundation (of which Elon Musk is the primary benefactor) provided the initial funding to construct the Musk Observatory. This facility has been upgraded by substantial donations from anonymous benefactors. An anonymous benefactor has provided considerable funds for the construction of a second observatory which is completely robotic. Moravian College, located in Bethlehem, PA also contributed a sizeable donation for this project in exchange for observing time for their students. Ed Thomas, from Deep Space Products, Phoenix, AZ has designed a computer system that works in extreme environments for use in this facility, and is responsible for many of the components, including a sizeable discount on the 10 Micron mount which supports and precisely moves the telescope. Many thanks to all the donors! The Musk Observatory is a solar facility equipped with a Lunt 100 mm refracting telescope and a double stack of hydrogen alpha filters. The observatory is specifically designed to look at the sun, and will not work for any other objects. 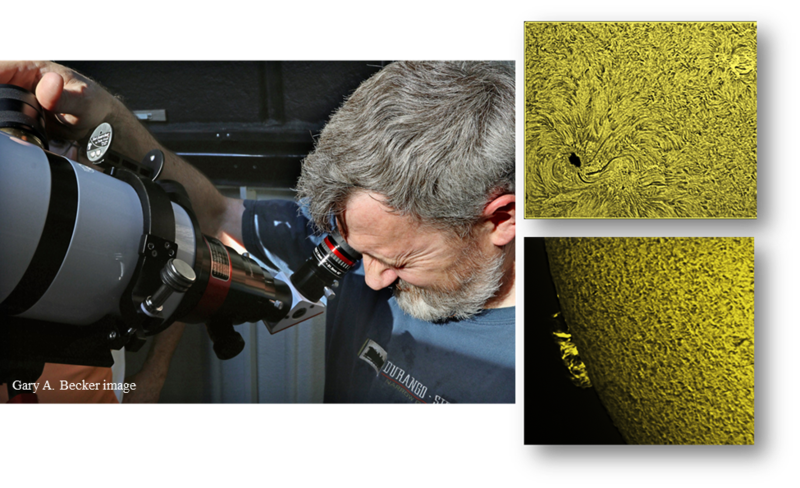 It comes complete with a zoom eyepiece for visual observations, and a camera for solar imaging. 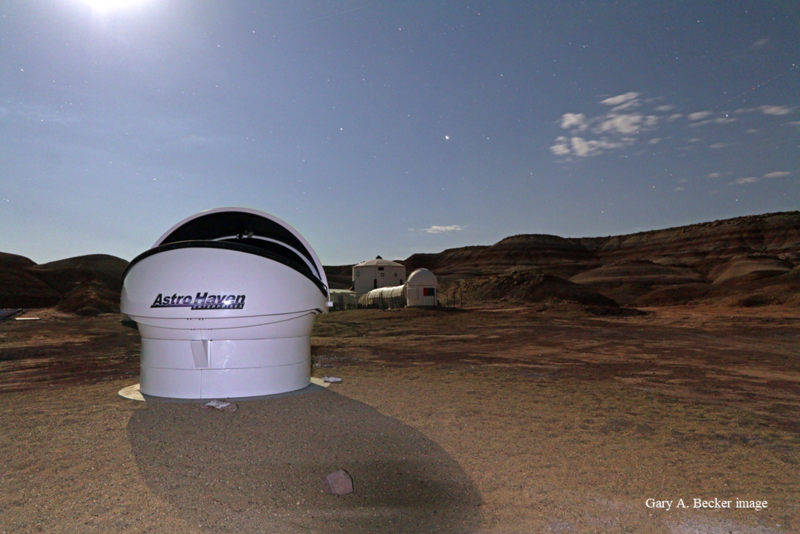 The MDRS Robotic Observatory is a completely automated facility. That means that no one goes under the dome to use the telescopes. Instead, all observations are completed online. The Crew Astronomer sets up the images he/she would like to photograph via the Internet at any time of the day or night and the telescope takes the images on the next clear evening. The Crew Astronomer then downloads the images onto a computer for processing. There are two telescopes in the observatory mounted tandem to each other. A large 14-inch, Celestron EdgeHD, Schmidt-Cassegrain reflector is used with standardized photometric filters for research work, and a small 70mm refractor, donated by David Fisherowski, for wide-angle astrophotography. The system is controlled through Skynet which robotically manages the software for telescopes worldwide. Skynet is made available through the University of North Carolina at Chapel Hill in exchange for a small percentage of telescope time which is donated to interested junior and high school students worldwide. 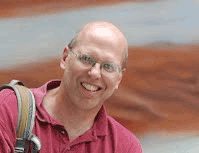 Contact Observatory Director, Peter Detterline (pdetterline@marssociety.org) for the enrollment key. An e-mail will be sent to you for authentication. Go to your e-mail and click on or copy and paste the link. Use the enrollment key given to you by the Observatory Director. Click ENROLL ME. Click below for our archive of Astronomy photos taken at the MDRS Observatories. Please contact Peter Detterline if you have any questions. I wish you clear skies on Mars!